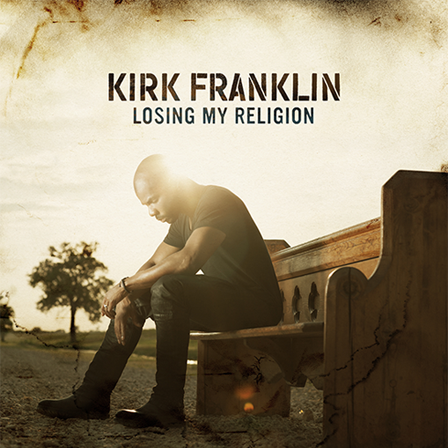 Since making his debut in the early 90s, Kirk Franklin has established himself as a trailblazer and icon in contemporary music. He first burst onto the world stage with Kirk Franklin & The Family, forever changing the look and sound of gospel music. 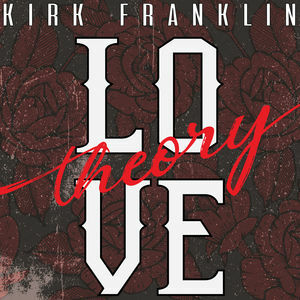 Since then, Franklin has written and produced timeless, genre-bending music.